Our Vintage Intro Maker contains 2 video templates that match the keyword VINTAGE. 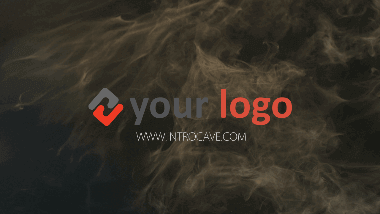 Each video template on IntroCave has a title, a description, and keywords. If you can't find what you're looking for by keyword, you can also use the search bar above to search through all three metadata fields.